If you've ever been to the Seattle Japanese Gardens, you may have seen the lovely tea house. I've been to the Seattle Japanese Gardens once, in 2010 on the same day as Aki Matsuri. The garden is beautiful, and the giant koi fish are amazing. There just happened to be a private memorial tea ceremony at the tea house in the gardens, however we could watch from fence. The seat of honor was taken by a framed picture of a man. It was touching to see, but I have to admit that I know nothing about tea ceremony. 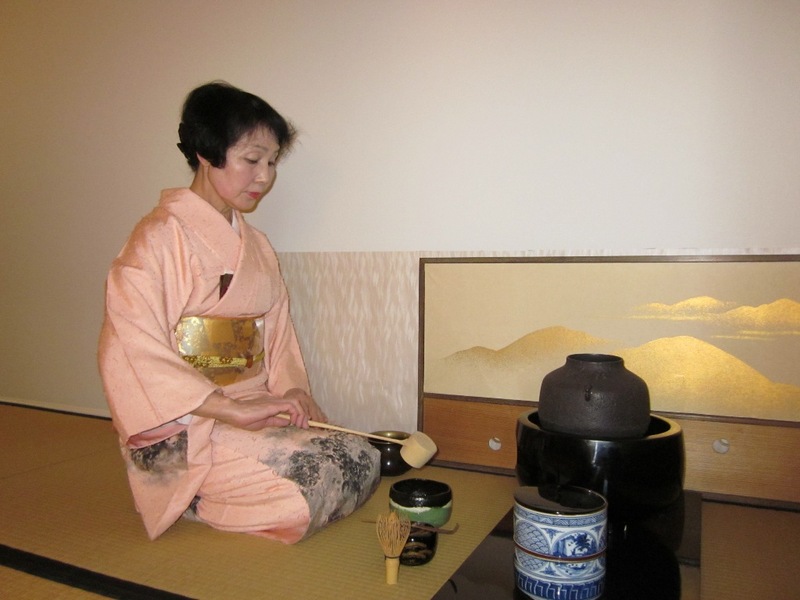 Recently, the Seattle Japanese Garden's Community Blog shared an interview Naomi Takemura, the chief administrator of Chado Urasenke Tankokai Seattle Association, one of the two chado schools that do tea ceremony at the garden. You can read the interview with Naomi Takemura on the SJG's Community Blog. Tea ceremony is a fascinating part of Japanese culture. As I mentioned before, I personally don't know anything about tea ceremony, but I do find it appealing. Not just because of the association with kimono, but also because of its calming, meditative nature. Sometimes in the midst of an especially stressful day, I find myself wanting to disconnect and reflect in a serene environment. Tea ceremony demonstrations are often presented at the many Japanese Culture events around Seattle, however it is different from experiencing tea ceremony in the Japanese gardens. If you would like to experience tea ceremony at the Seattle Japanese Gardens, I have listed the demonstration dates below. If you would like to see about getting a group together with the Seattle/Tacoma Kimono Club, let us know, either by commenting on this blog or on our Facebook group. 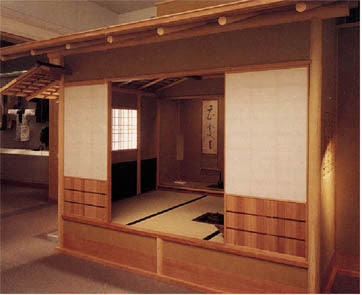 These are 40 minute presentations in the Shoseian tea house, seated on tatami mats. Wearing kimono is not required, but they ask that you do not wear jeans, rings, fragrances, and you must wear socks. Reservations are required. Please call 206-684-4725 for reservations, or contact the kimono club either on this blog post or on Facebook if you would like to try and set up a club meet-up. The presentation dates link to the Kimono Club's Facebook event pages. There are two presentations each day, at 1 and 2 pm. These demonstrations require no reservation, and is viewed from the patio at no charge. You can purchase a $5 ticket at the garden's gate if you would like to taste a bowl of tea and sweets. There is a limit of 20 tickets per demonstration. There are two demonstrations each day, at 1 and 2pm. These demonstrations take place at the tea house of the third floor of SAM Downtown. The demonstration is free with museum admittance, seating is limited. You can register online, or you can contact the kimono club if you would like to try and set up a group meet-up.